Home›OS Updates›Pokemon Sun & Moon Ep. 7 is now available in OS. Pokemon Sun & Moon Ep. 7 is now available in OS. You can now watch Pokemon Sun & Moon Episode 7 in Otaku-Streamers.com. 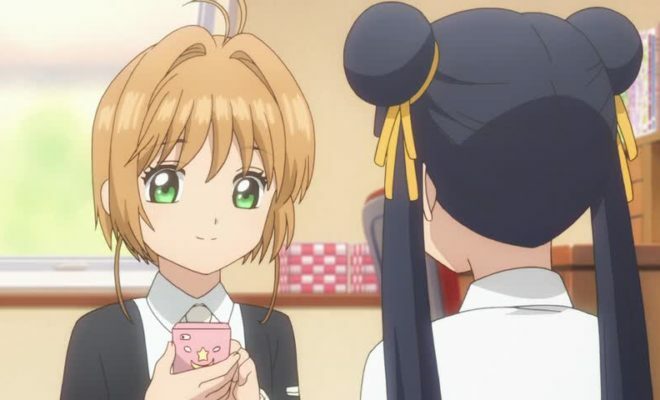 Cardcaptor Sakura: Clear Card-hen Ep. 13 is now available in OS. 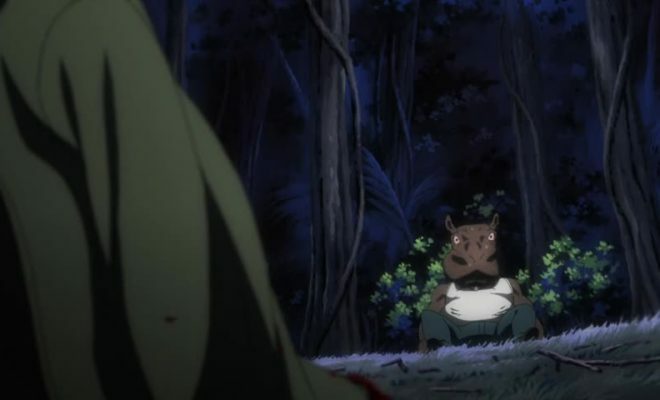 Hitori no Shita: The Outcast 2nd Season Ep. 22 is now available in OS. Code:Realize: Sousei no Himegimi Ep. 4 is now available in OS. 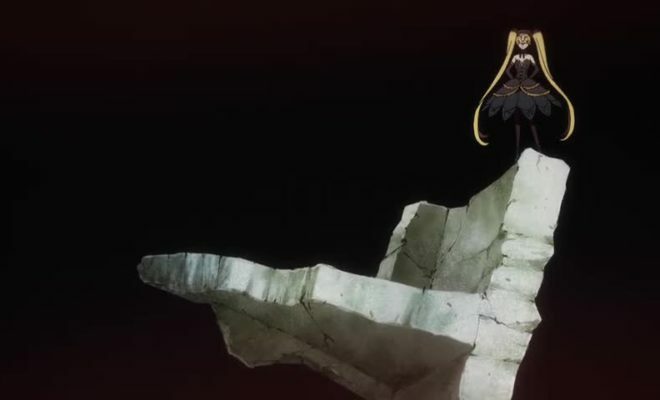 Lord of Vermilion: Guren no Ou Ep. 12 is now available in OS. Folktales from Japan Ep. 235 is now available in OS. 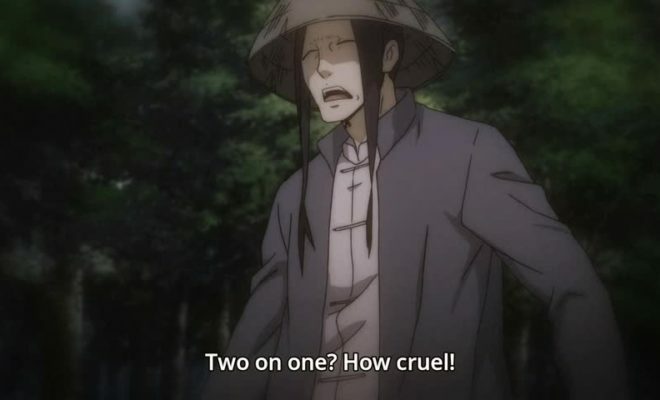 Killing Bites Ep. 7 is now available in OS. Isekai wa Smartphone to Tomo ni. Ep. 1 is now available in OS.